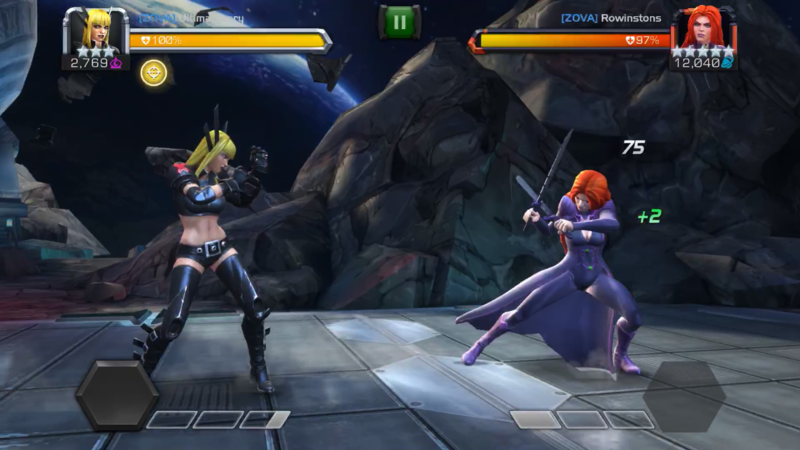 I noticed when fighting Medusa with Magik that when Medusa’s 3 Fury buffs expire on their own they now only trigger MD one time whereas they previously triggered MD 3 times (one for each Fury expiry). 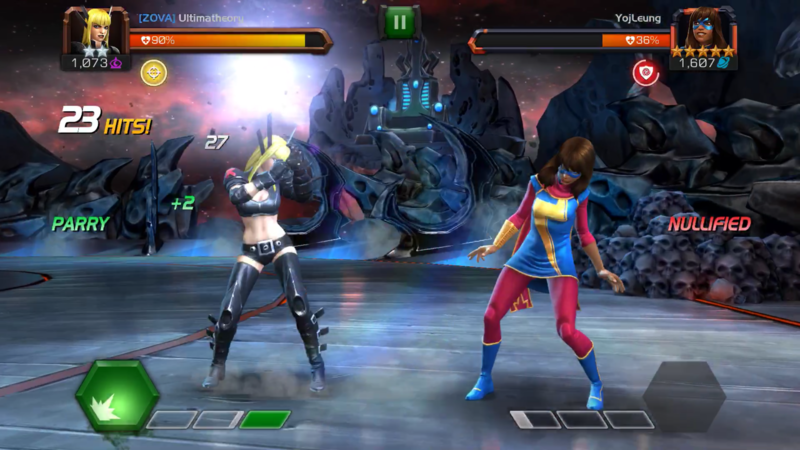 However when launching Magik’s SP3 when all 3 Furies are up and they get nullified it triggers MD 3 times the same as before the change. Is this intended? 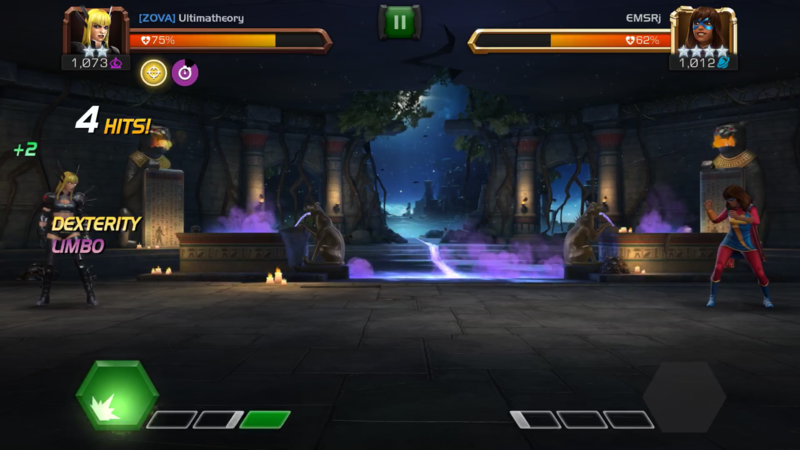 This changes the way I play Magik vs Medusa drastically. They were not consumed for auto block. These expired naturally and not all were counted towards MD. This is changed from before the update and I didn’t see anything about this in the update description or FAQ. So you mean, MD interacted per unique buff on the opponent, and not per individual buff? Ok. So I tested with some duels and can confirm it’s definitely bugged. There is a clear difference in the power gain before and after letting the buffs expire naturally on Medusa and if they are nullified. Aa you can see, the power gain from MD is quite different in both cases. I have MD at rank 5 for reference. This is definitely not how this happened before the latest patch. The power gained against KK is the same in both instances even though the same levels of fury are expiring/nullified as in the Medusa scenario. Please look into this. Hey there @Ultimatheory, thanks for bringing this to our attention and providing those screenshots! 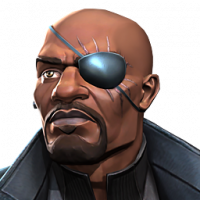 Letting 3 of Medusa's Fury buffs expire should result in Mystic Dispersion providing the same amount of Power as Nullifying all 3. We've brought this to the rest of the team and they are investigating further so that we can resolve this issue. We don't have definite timeline on when that resolution will be implemented, but we'll let you know here as soon as we do. And again, thanks for bringing this info to us! I had this same issue fighting a medusa AW boss as well. Only its more than just an issue with her fury buffs expiring. 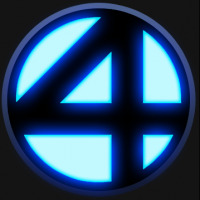 I would nullify 5 buffs with an L3 and get back the power I should have from nullifying those buffs. 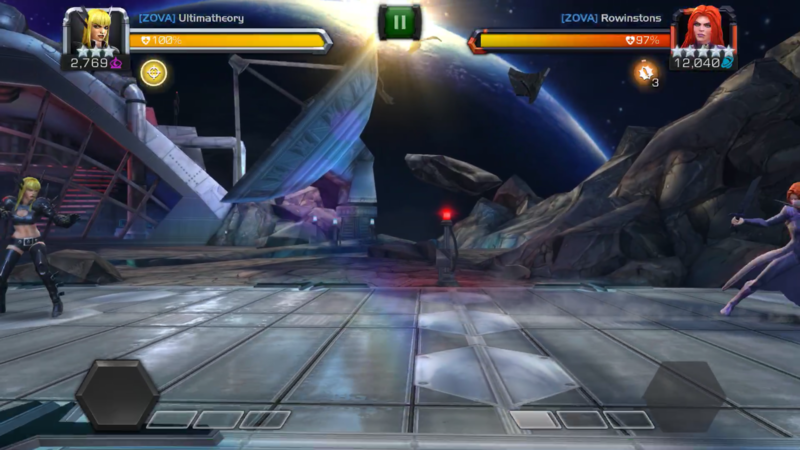 The very next L3 I nullified 4 buffs and ony got back a half bar of power. Wish I could upload videos here because its very obvious the changes to MD have caused some issues that need to be adressed. Thanks for the update @Kabam Zibiit. I’m hoping it’s before the next season of AW starts. 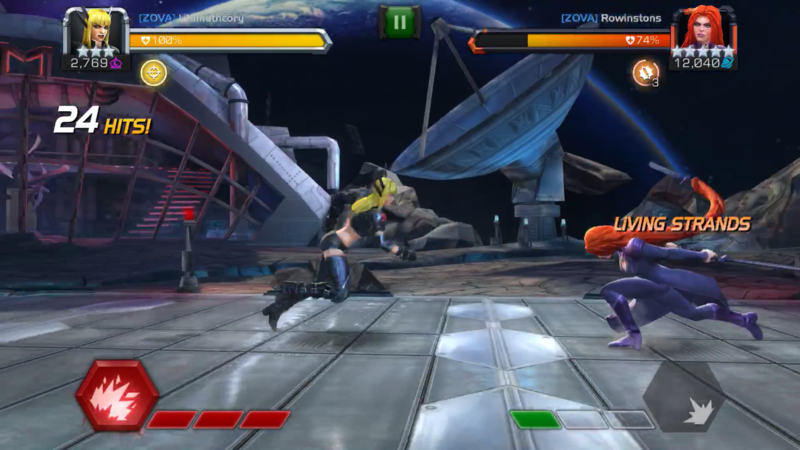 Medusa is a very common enemy and Magik is one of the most popular champs to bring into fighting her mainly because of how easy it is to fuel up to an SP3 from Fury expiration. If it isn’t fixed in time it will make some nodes near impossible without a timeout. Here’s to hoping. I’ll definitely be checking in regularly to see if there is an update. 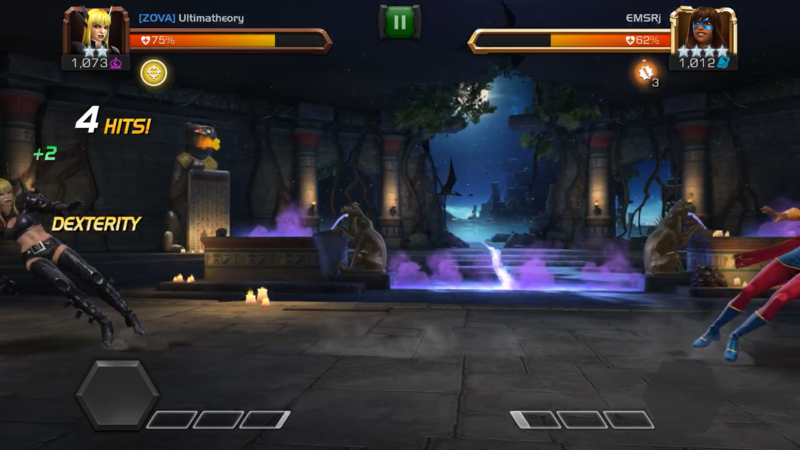 How about Dr voodoo's sp2 not getting MD to proc when converting loa to power drain or power burn? 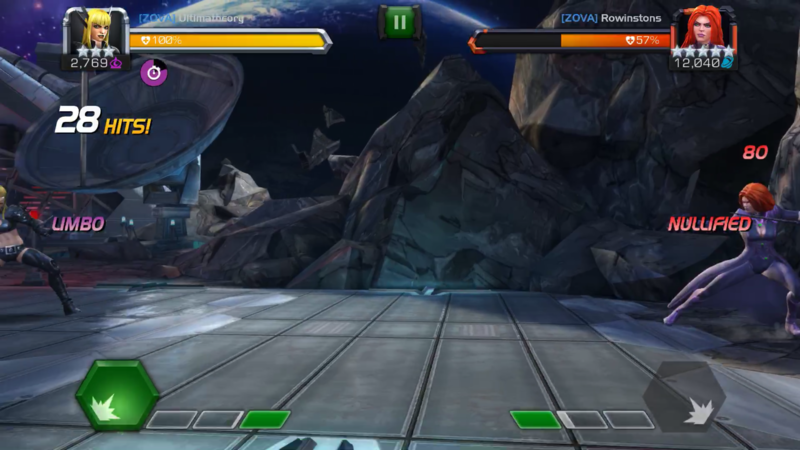 During aw against medusa when the 3 furies expires it only fuel mystic dispersion once. I have mystic dispersion at 5/5 and medusa's furies should fuel 36%. I did the same test in duel with the same result (see picts below). Look at rogue for example this is a known bug not a "this is how it works now". So my question remain the same and as there is no information about this behavior let's assume it's a bug. I wasnt talking about powergain with her autoblock, I mentioned she doesn't consume her furies as she should. The OP mentioned power gain when her buffs expire which should trigger MD. And update on the issue? Just need to know what to expect about this issue. If my Champion consumes their own Buff, will it trigger Mystic Dispersion? 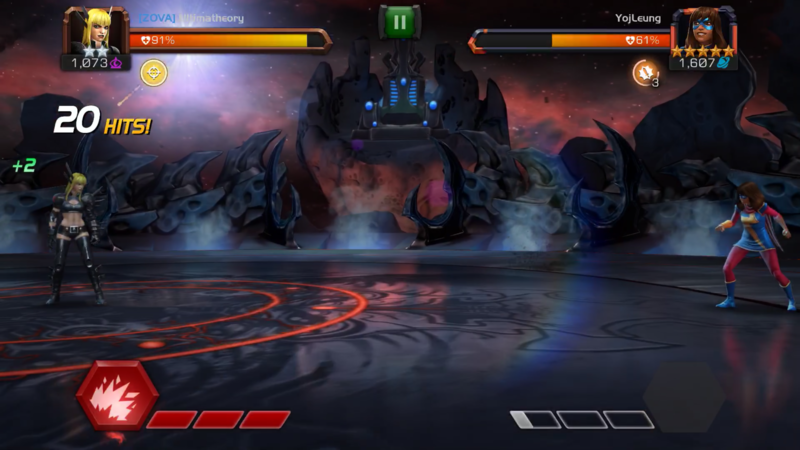 For example, when Medusa consumes 3 Fury Buffs to Auto-Block. No. This will not trigger Mystic Dispersion, as the Buff is neither expiring, nor being nullified. One exception to this rule (at this time) is Rogue. We’re currently testing a fix for this that we hope to have released in our next build, but she should not trigger Mystic Dispersion on the Buffs that she copies. Regarding announcement mystic dispersion will not be fueled by buff if medusa auto block. Here, medusa is just consuming her furies and I only get one of the furies to fuel my power instead of 3. Here is a thread where a mod said it is a bug and they are looking into it but silence since then. Let's hope someone will come with an update soon. I will bump it on a daily basis to ensure an answer to come ^^. 10 days and no update on the first thread neither a single note on mine. To update you all, this issue will be resolved in an upcoming update and is included in our Known Issues thread. This issue is resolved in the 20.1 game update as noted in the changelog.